You’re not alone if you assumed that all lawyers regularly take cases to trial. The truth is that only a small percentage of attorneys are trial lawyers, and if you’re involved in a high stakes case involving several thousands of dollars, you need an attorney who’s been in the courtroom within the past year or two. Kathy McArthur is one such attorney. 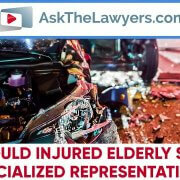 In this video, we discuss a case she handled involving a Georgia car accident. The victim was initially offered $50,000 from the insurance company. He hired a lawyer, and at the end of the trial, a jury awarded him over $800,000 for his expenses and damages. 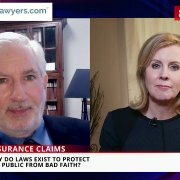 I’m Leslie Rhode for AskTheLawyers.com, and this is our legal brief. A Georgia man recently received a jury verdict of over $800,000 based on injuries he sustained in a car accident. This is over 16 times the amount that he was initially offered by the insurance company. Curtis McGhee, aged 54, was in another driver’s blind spot when the driver merged into his lane. He sustained injuries in his neck, back, and hip. He suffered in pain for many years, incurred more than $100,000 in medical bills, and couldn’t work due to his injuries. The insurance company originally offered him just $50,000 to settle the case. During his trial, the defense said that around $125,000 would be fair. The jury disagreed. They awarded McGhee $817,500 to compensate for past and future medical bills, lost wages, pain and suffering, and other damages. 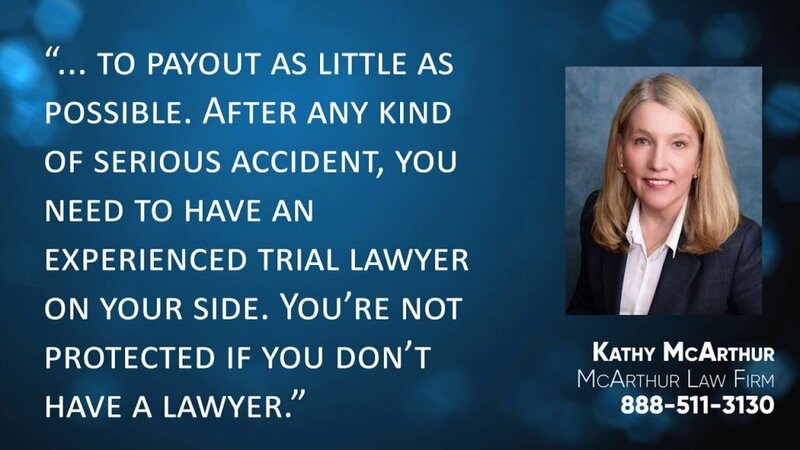 If you or someone you know has high medical bills, serious injuries, or other consequences from a car accident, find Kathy McArthur of the McArthur Law Firm right away at AskTheLawyers.com.